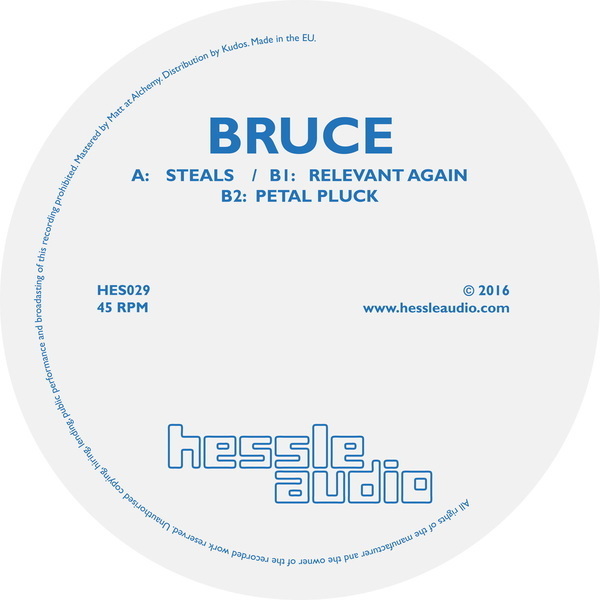 Bruce works at the most rugged, cranky and bittersweet angles of the Hessle Audio aesthetic with his 2nd EP for the label. 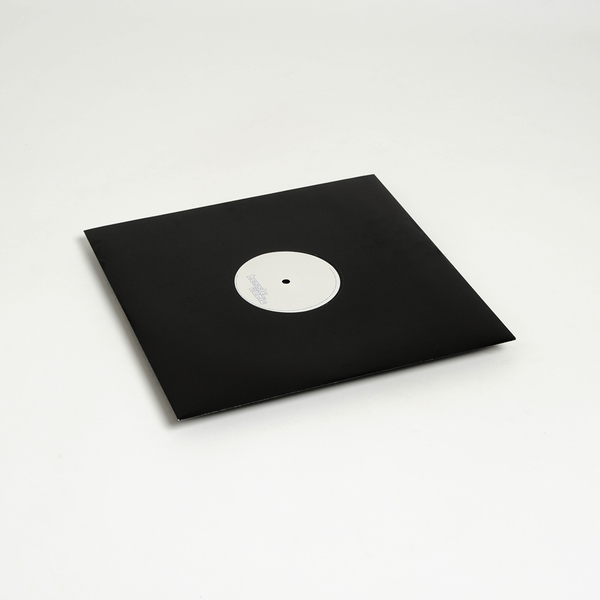 Steals toils at a salty, grubbing groove bruised with depth charge-filtered detonations and arced by noisy dub chords until a distorted, balafon-style melody completes its journey from dark to lighter vibes. With Relevant Again he sinks to a sort of murky illbient, instrumental trip hop sound recalling vintage Spectre, and Petal Pluck shifts uneasily in dank modular dub space, working in the cracks and negative space between and around the groove to great effect.